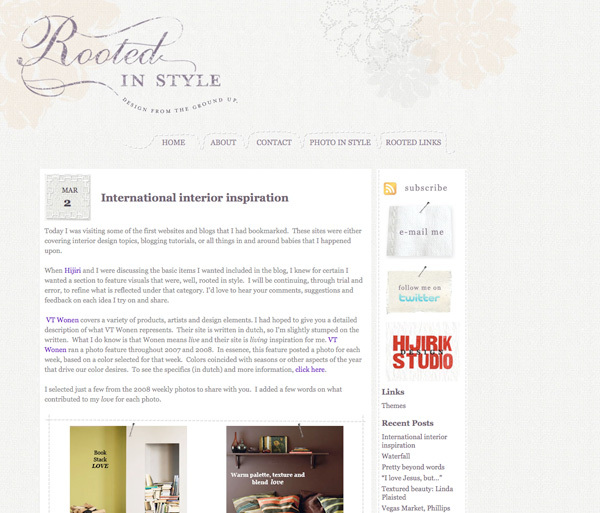 This entry was posted in project and tagged blog design, logo design by Hijiri. Bookmark the permalink. The logo and the overall blog design looks great! thank you so much! :) means a lot to me! OK, I just found this; feel so bad, I did thank you, but thought this was on my blog—what, am I new ?? Thank you so much for all that you do and for all that you are. truly inspirational. oh I see. Because of the pin back maybe? Thank you soo much for taking your time and commenting here, I appreciate it!! 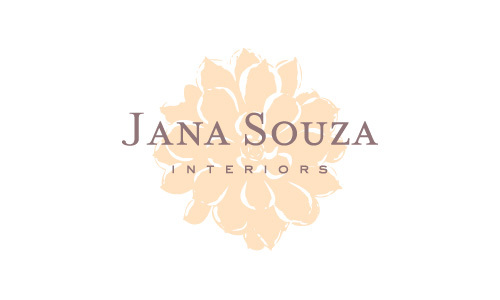 Your blog looks soo good with all your great posts, Jana! !